When we were planning this trip out west, I don’t think I really understood how diverse the weather was going to be. We went from 95 degree desert days to 45 degree mountain air nights. Then, to top it off, we had planned a couple proper meeting days along with a couple days of wandering the coast and camping in our Jeep without showering. It was the weirdest mix of clothing I think I have ever packed. Big Sur ended up being unseasonably cold and turned out not be the sunny beach trip we had hoped, or packed for. Sometimes you get lucky, like Mike did, and your packing gamble pays off. I however, wasn’t as lucky and was left with very few options in my suitcase. While camping on the chilly coastline I ended up wearing the same yoga leggings for three days and layers of long sleeves shirts with my favorite wool sweater from Zady. As for footwear, I lived in my Frye boots. Not only were they warm and comfortable, but they also kept me dry. I cannot explain how happy I was to have thought clearly enough to have packed them. I have learned from my travels, and years up north, how important it is to invest in the right gear. Over time I have naturally collected pieces that tend to walk the line between what I can wear in the city as streetwear and what will hold up to a couple days in the wild. I love finding pieces that can cross those lines, but there just aren’t a lot of options. Though, my Zady sweater and Frye boots are for sure on that list, I think there are some incredible men’s lines that are finding the middle ground, but not as many women’s brands. Which seems crazy, right? This led me on the hunt to find quality women’s adventure brands. In the process I’ve found quite a few that walk that line of street and creek very well. Don’t you worry I plan to start sharing some of these brands with you so none of us are no longer wandering stores and the web for that perfect mix. Travel and adventure are a core part of our lifestyle, so finding brands that align with that spirit are quite noteworthy. 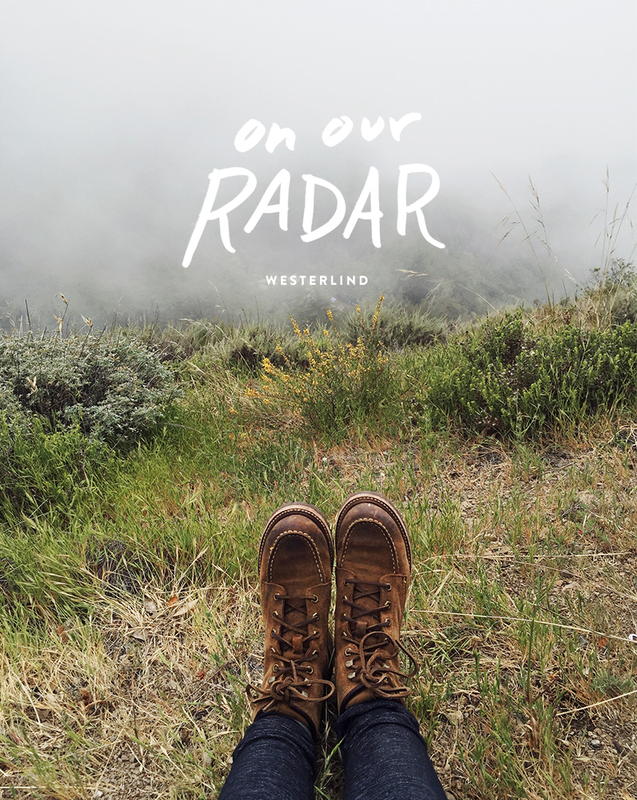 First up in this series is an awesome online boutique, Westerlind. 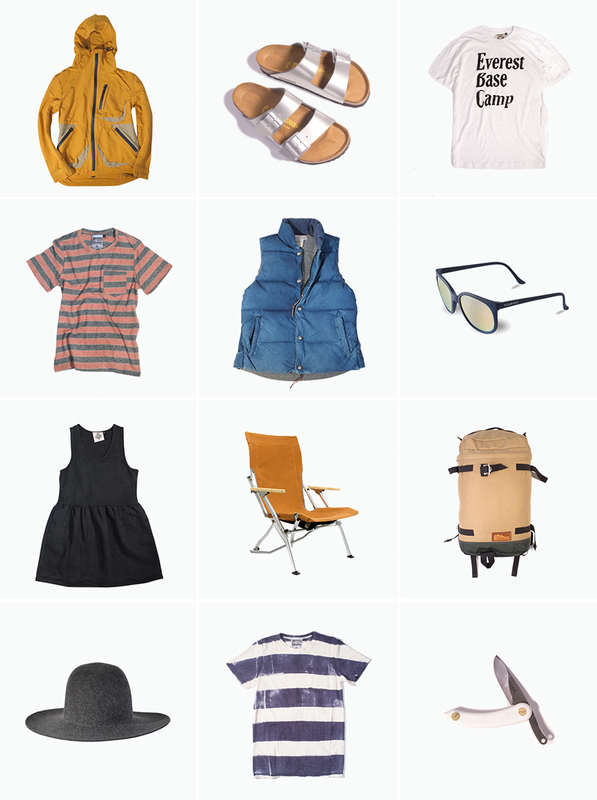 They carry a curated list of brands, as well as a handful of their own products. The boutique is accessibly priced, high quality, and on trend. Check, check, and check. They have found some of the best adventure and lifestyle gear around. Many of their products are unisex but still work very well for that perfectly undone feminine look. I continually look forward to following this boutique as they curate new products, and share inspiration for living well. I have curated a few of my favorite products from their shop that have caught my eye. This should give you a small taste of how awesome their products list is. One of my favorite little details, of their online experience, is how their products are organized by color. It keeps me scrolling down the page and my design eyes oh so happy. I hope y’all have been well while we’ve been traveling. We are so excited to share our trip with you!! More to come!